Thermic insulation is of maximal importance for an efficient underfloor heating system. 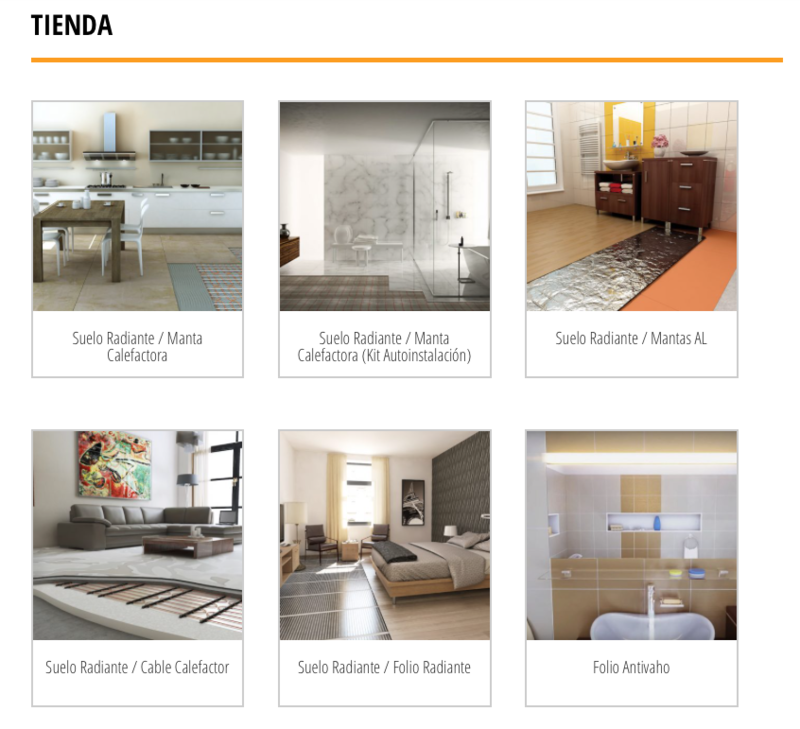 On the other hand, for renovation the total thickness of the whole underfloor heating system is most of the time a limiting factor. That’s the reasons why we offer high quality thermal insulation barriers to fit the whole underfloor system in less than 1,5 cm. We can also provide a complete range of accessories to facilitate the installation of underfloor heating for both cables and mats, and heating films. The running cost associated with underfloor heating can be directly related to floor heat-up times. A high quality thermal insulation barrier will significantly slow the process of heat losses into the sub-floor, improve performance and reduce the initial warm-up time therefore reducing the energy consumption. In renovation, when there is not a good floor thermal insulation or when it is located significantly underneath the existing floor, the special thermal insulation barrier avoids heat loss to the existing structure, reducing the running costs and the warm-up time. F-Board insulation is a special floor insulation made from extruded polystyrene, intended to be used as a supplementary layer under heating mats and heating cables. 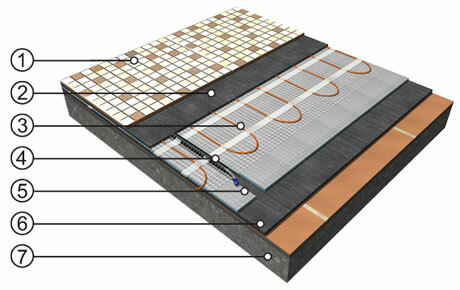 The floor in which electric floor heating is installed heats up from 20°C to 28°C in approx. 1–1.5 hours under standard conditions. With supplementary F-BOARD insulation, however, the floor can warm up in only 10-15 minutes . This feature is particularly appreciated in the case of supplementary comfort floor heating – for example in the bathroom or in the kitchen. 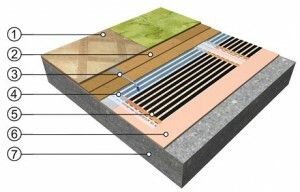 F-BOARD insulation is furnished with a screed covering layer on both sides, reinforced with glass fiber cement films. In this way, higher toughness and mechanical resistance of the insulation is achieved and the boards are easier to lay. Simultaneously, the excellent adhesion of bonding cements used for the attachment of the individual layers (base, floor tiling) is ensured. 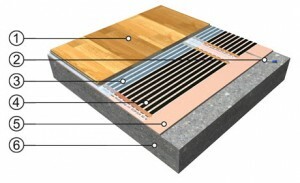 Another alternative is to use another type of floor insulation composed by wood fibers embedded in resins. Its slightly higher termal conductivuty is balanced by its slghly thicker profile. Thermal insulation barrier Starlon for heating film. This insulation based of extruded polystyrene is one of the standard and most widely underlays employed under floating floors. 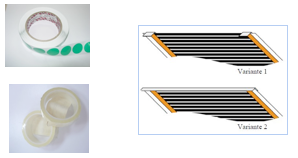 Therefore, a composition containing exactly these extruded polystyrene underlays was submitted for the certification of ECOFILM heating foils at the Norwegian NEMKO certification institute. 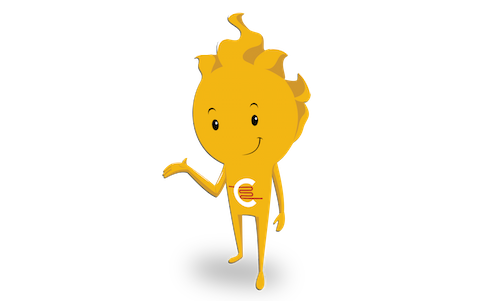 It is not mandatory to use these underlays when installing and operating ECOFILM heating foils; however, CEILHIT recommends this solution because it corresponds to the certified composition. 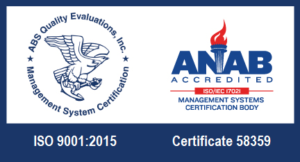 In a similar way, it is highly recommended for Aluminum mats intended for laminated floors in damp environment. 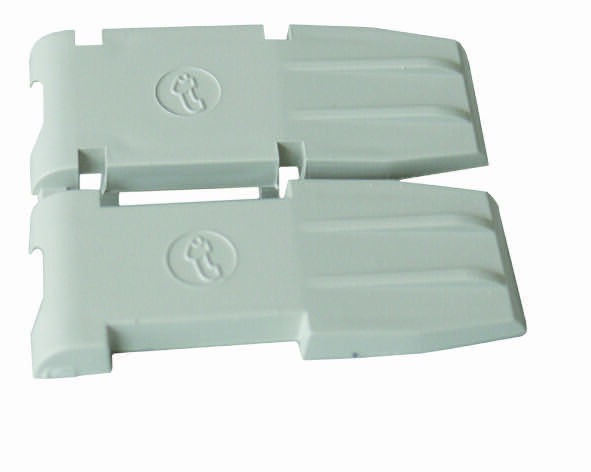 The STARLON insulation is supplied in 6 mm thickness, making easier the placement of the thermostat floor sensor, the connecting conductors as well as the foil connectors into this underlay. The HEAT-PACK is intended to be used in combination with ECOFILM heating foil for installation under carpet or PVC flooring. ECOFILM heating foils work with an operational voltage of 230V and, due to safety reasons, a soft floor covering cannot be laid directly on them. The HEAT-PAK underlay has very good thermal conductivity and simultaneously the required rigidity to be be laid onto the heating foil, thus creating a protective layer between the heating foil and the floor covering. HEAT-PAK underlays are distinguished by the completely dry method of their installation, with the floor structure being raised by only 7mm. 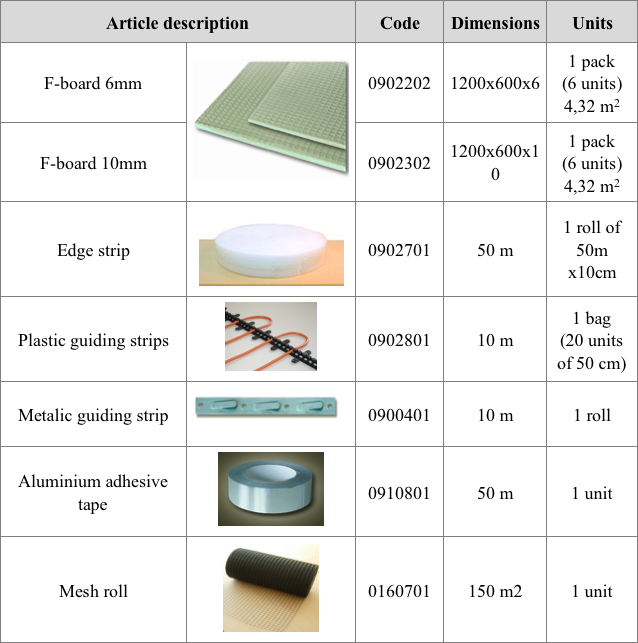 The product package contains 8 boards (four 3mm thick base boards + four 4mm thick covering boards); each of them furnished with a thin layer of glue. The boards are laid and glued together in two layers (staggering of joints is necessary so that the joints do not show through on the floor covering). 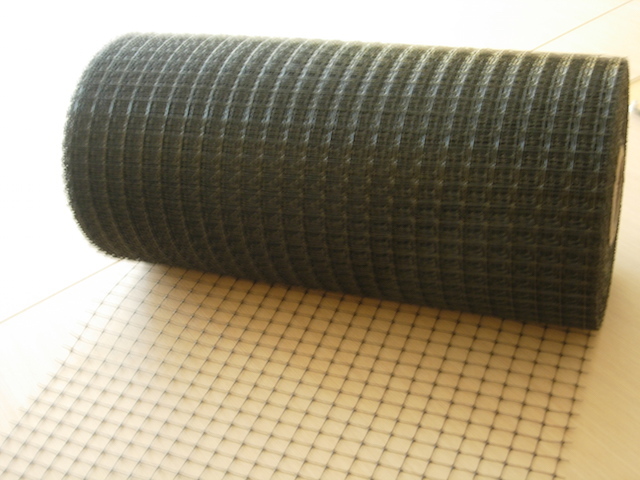 After completion a rigid, compact structure is created onto which PVC or a carpet can be laid (freely or glued). For underfloor heating cable system, some accessories are needed to ensure an easiest installation and a correct positioning of the cables. To prevent the cable to penetrate the thermal insulation, and the risk of overheating by thermal blockage, we recommend using the plastic mesh underneath the cable. To hold firmly the cable and make a homogeneous cable distribution, we recommend using plastic guiding strips that are fixed on the floor at each end of the room. We also recommend holding the cable loops with adhesive tape to prevent one loop to enter in contact with the next one before the cement is laid on it. Finally, we provide an edge strip, made of polyethylene foam to be located on the base of the walls all around the room before pouring the screed. Its main purpose is to absorb the floor dilatation during the heating, but it also provides some side thermal insulation of the system. One of the main advantages of the heating foil is its easy, dry-laid installation, being the resistance strips in parallel. 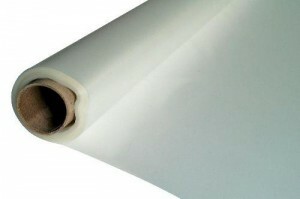 At the time of installation, the heating film can be cut at the requested lengths and then connected. 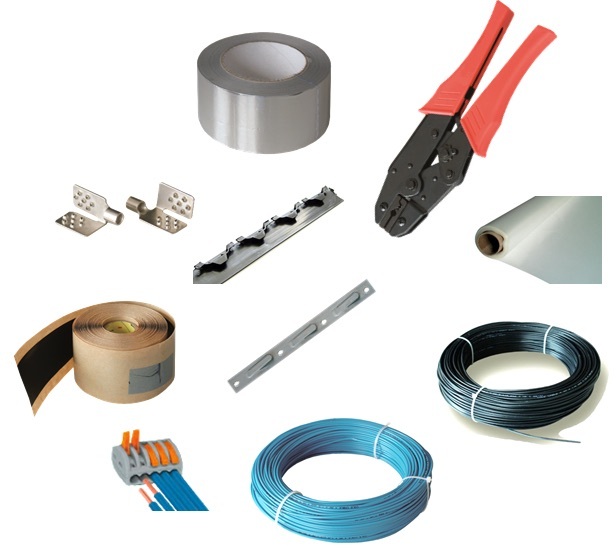 We can then supply separately the different components necessary for connection and electric insulation. For the electric connection, we provide the crimp connectors, the cold lead cables with double insulation layer (two colors for phase and neutral), as well as the specially designed crimping tool to ensure a proper connection. Besides, we can provide the Wago connectors to join properly all the connection cords from the different heating strips. 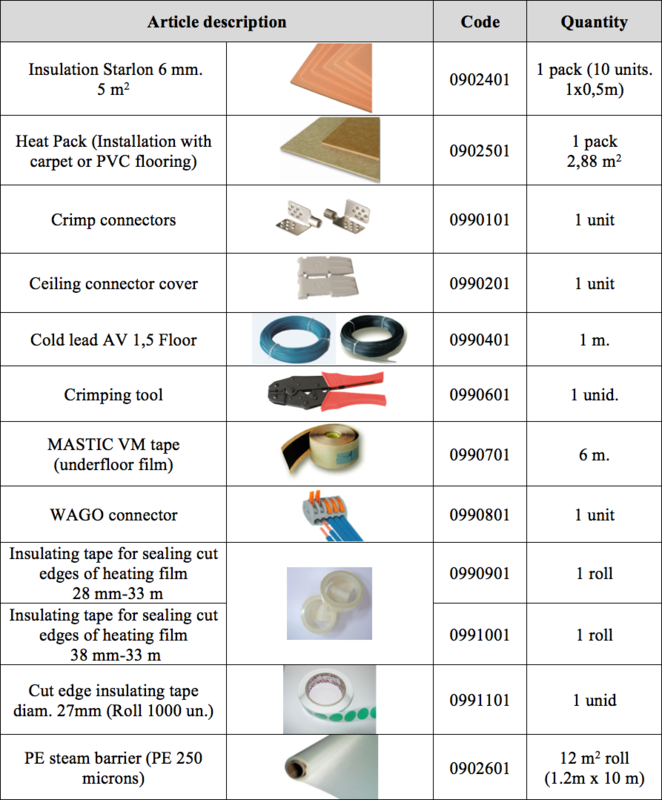 Regarding electric insulation of the film and the connectors, we provide adhesive insulating tapes for sealing the cut edges of the heating film and rubber mastic tape to seal the connectors. Finally, we provide the steam PE foil barrier to be placed over the heating film and below the laminated floor.